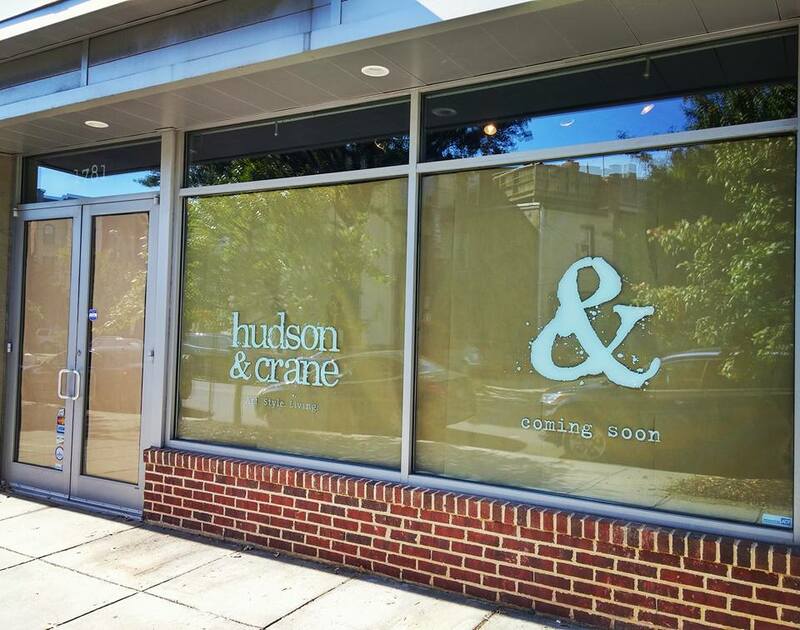 “Hudson & Crane has just signed a lease for the retail space next to us (formerly And Beige) and will be knocking down walls and expanding to nearly double our size! 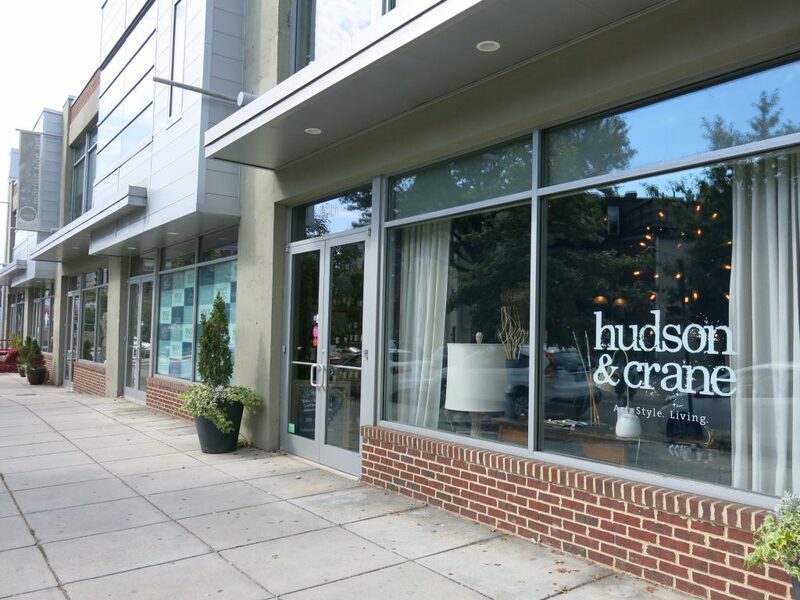 We’ll retain the 1781 Florida Avenue NW address and will be able to display even more of our private label American made sofas as well as furniture, decor, bar-ware, local artists/vendors as well as commercial artists and now also showcase dining tables / dining-ware / table-scapes. Opening Dec. 2016!